Wood flooring parquet comes with many advantages that other floorings don’t have. Good quality wood flooring parquet can last for decades. On the contrary, people often find themselves replacing carpeting every 5 years, due to stains, holes, or shabbiness from everyday wear and tear. You will find that with a minimal maintenance program, wood flooring parquet actually looks better as the years go by. Furthermore, caring for wood flooring parquet is easy too. The reasons for this are fairly obvious. A simple sweeping or light vacuuming keeps your wooden floors looking great. If pets or children have dragged mud into the house, a damp mop removes this muck with ease. 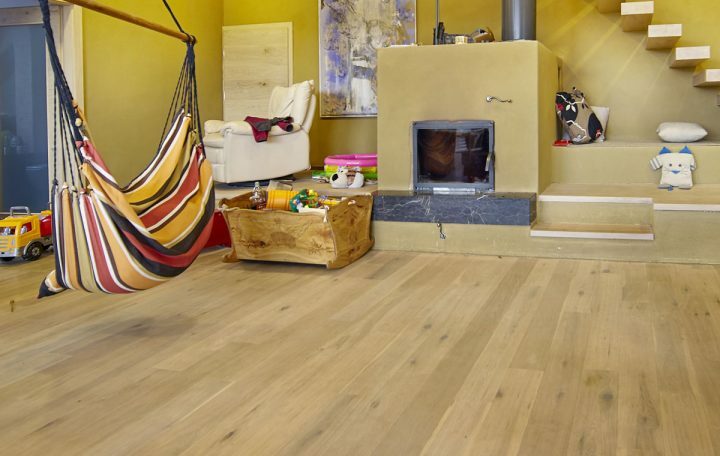 Wood flooring parquet provides a great medium to install under floor heating, which these days is considered by far the most efficient way to heat your house. If after a few years your wood floor has been scratched or is a bit damaged due to heavy wear and tear, a simple sanding of wood flooring parquet will bring it back to its new again. This is a lot less costly than refitting a new carpet. In the past, wood was considered as affordable only for the wealthy. 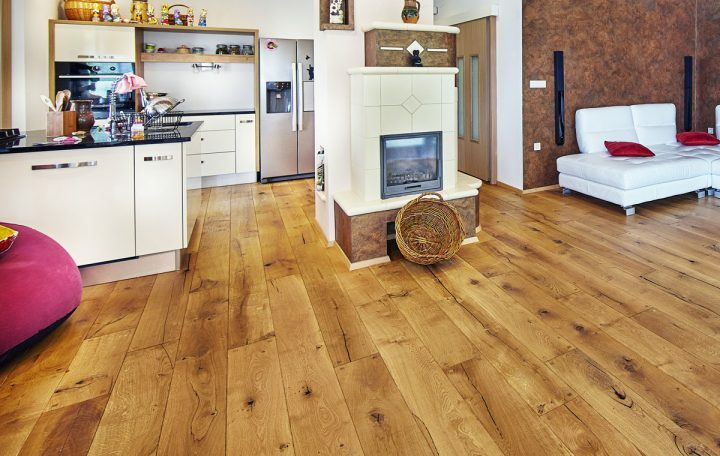 Modern production methods allow us to manufacture certain types of flooring considerably more cost-efficiently than in the past, making wood floors available to all budgets. Take a look at our website and choose an unfinished wood parquet flooring which is a great way to get a customized flooring with the charming look of hardwood, at a price that is right for you. We are also offering you a wide selection of floating parquet wood flooring options that don’t need to be glued down.